Vawda Goldgem Jewellers is the company to call for high quality jewellery. A family-run business for over 30 years, we are renowned for our beautiful, stylish and elegant jewellery. Vawda Goldgem Jewellers pride ourselves on being excellent manufactures of fine gold, affordable silver and exclusive platinum and diamond jewellery. Our masterpiece-designed jewellery is on show in our inviting showroom – come and select something that catches your fancy. The aim of Vawda Goldgem Jewellers is to create an exclusive, stunning variety of jewellery that is high quality. Our experienced, efficient and friendly staff ranging from goldsmiths, designers, assistant designers and sales consultants are here to help you purchase the jewellery you have always wanted. With over 400 pieces of jewellery to choose from, our customers are spoilt for choice. 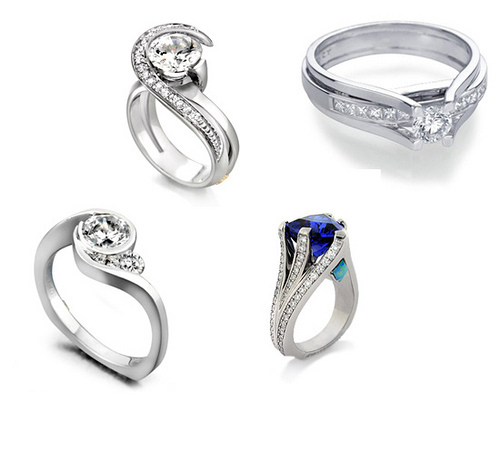 Apart from being manufacturers of gold, platinum and diamond jewellery, we also stock Italian jewellery, earrings, Easter and contemporary bridal sets, diamond rings, exotic coloured jewellery, tanzanite, silver jewellery and gold necklaces. Vawda Goldgem Jewellers even has a range of watches that will help you keep time in style. Vawda Goldgem Jewellers are proud of our exemplary craftsmanship. We offer service with a personal touch and design jewellery to customer’s specifications. Our designers can also remodel jewellery and trade gold. Need jewellery repairs? Our workshop repairs and resizes jewellery. We also offer free services like Mehr Evaluation and Zakaat calculations. 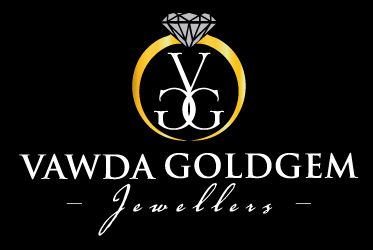 Situated at Ridge Road, Overport, Vawda Goldgem Jewellers is the perfect store to find something special for a loved-one or have jewellery designed to your liking. We value and appreciate our customers and guarantee service excellence. Visit us Monday to Friday from 8am to 4h30pm and on Saturdays from 9am to 1pm. Like our Facebook page Vawda Gold Gem Jewellers to stay updated on new arrivals, sales and specials.